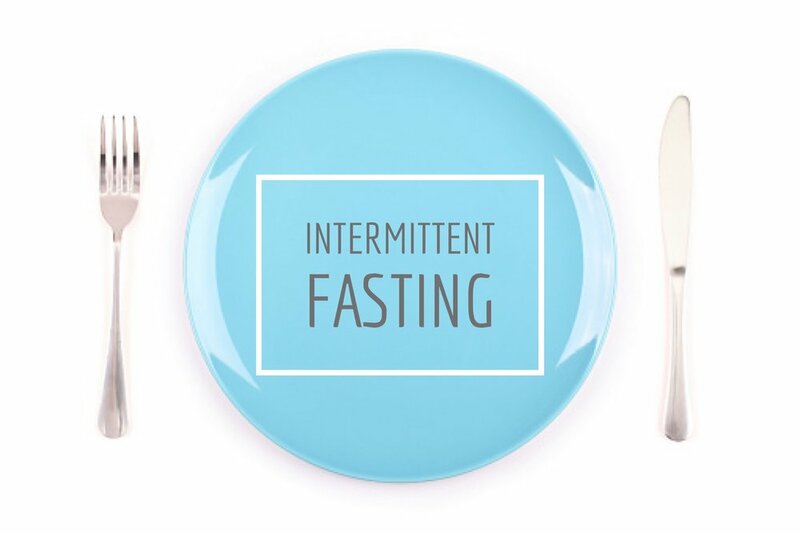 If you are in a fasted state (i.e. where you haven't recently consumed a meal), then the body doesn't have that readily available glucose to use as energy, so it is more likely to pull from the fat stored in your body. And as we know - once you start burning fat, good things happen!